This has been, without doubt, the top question from my clients recently. 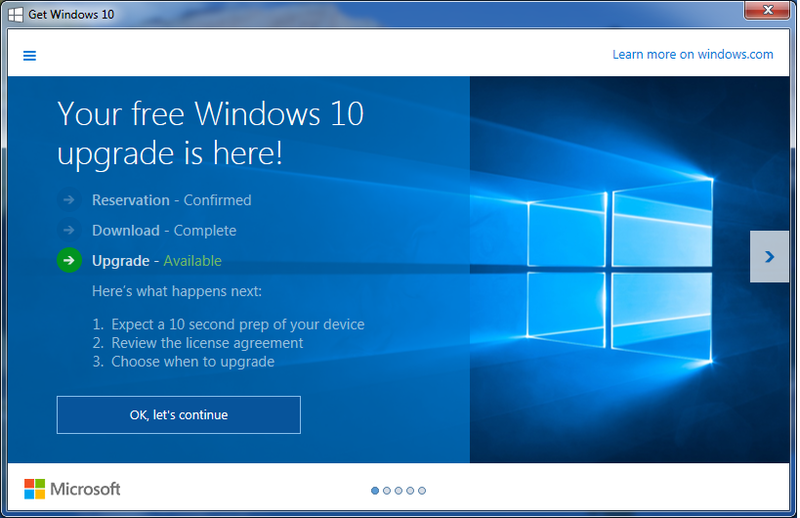 Microsoft are pushing Windows 10 hard, and really want their Windows 7 and 8 customers to jump on to Windows 10, like, NOW! My short answer to this question? Windows 10 has only been out for a few weeks, and is reported to be installed on over 50 million devices already. That’s an incredible roll-out, but there are bugs, and Microsoft have been issuing patches for them every few days. The free upgrade offer is available until 28th July 2016, and if you hold off for a few months, your upgrade is likely to proceed more smoothly, and your system will be more stable at the end of it. 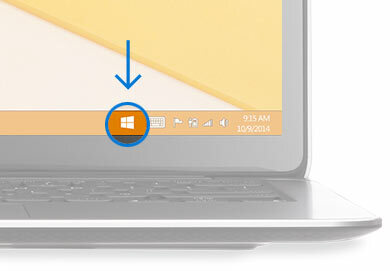 An exception is those of you using Windows 8.1 with a keyboard, mouse or trackpad. You guys have had it tough. If you find that Start Screen a frustrating hurdle, and if you’re tired of moving your mouse pointer into the corners of the screen just to search for something, or to shut the computer down, then I’d say go ahead and upgrade. If you decide you don’t like it, then you can very easily roll back to Windows 8.1 within thirty days. But remember, I’m happy to provide support if you need it!